Email is increasingly becoming a used and abused marketing platform; so much so that an average executive is swamped with 121 business emails every single day, according to DMR. In fact in 2018, corporate inboxes were flooded with close to 125 billion business emails. Out of these, 19.16% bounced back and only 7.06% got clicked-through. So, as a marketer, how do you set out to guarantee the effectiveness of your email marketing efforts? A solid marketing database geared with accurate, reliable, and comprehensive customer data will help answer this challenge. As customers esteem personalized engagement, ensuring your database is regularly updated will not only help customize your email communication, but also stay relevant to your audience. Having a clear objective on how you plan to use your database helps map potential customers with the right messaging and measure the campaign’s success. You can choose to employ your database for different sales objectives such as generating leads, building traffic, driving conversions, cross-sells, up-sells, etc. 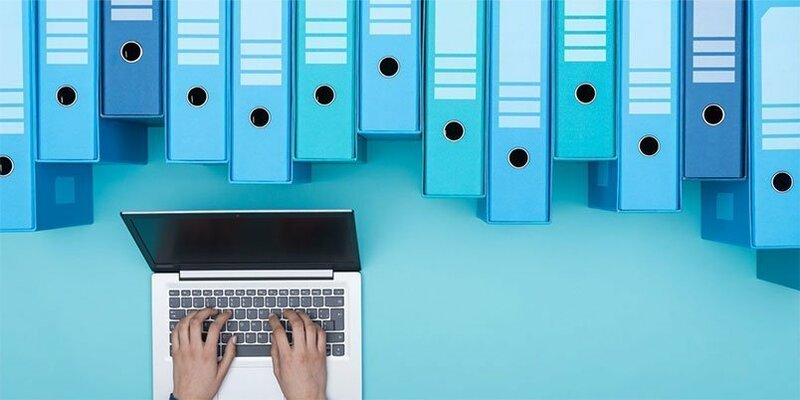 Standardize your data – With email databases being sourced from multiple repositories, data standardization helps create an enforced, organized, and consistent database, ready to furnish an emailing list for any campaign objective. As a marketer, it helps you stay confident that your database is free from human errors or other inconsistencies that hinder the campaign’s success rate. Remove your duplicate data – Apart from exhausting your marketing budget, data duplication can do considerable damage to your reputation as a brand if an important email is sent to the same person twice. The permanent solution here therefore, is to clean your existing marketing database and then stop the duplication of data before it enters your system again. Complete missing data – A successful database marketing campaign largely depends on ensuring that there are no missing pieces in your database records. While importing databases, very often basic information like contact leads, email addresses, postal addresses, and phone numbers are found to be missing. Without the availability of these critical pieces of information, it becomes difficult for marketers to reach out to their potential customers. Hence it’s essential that marketers use data enhancement services to bridge the missing gaps in their customer records. Validate your data – Data validation ensures that your marketing database operates on clean, correct, and useful data. It’s important for campaigners to carry out a routine check to make sure that the data in their system is accurate and meaningful. Primary and secondary research helps marketers keep their database in good health by updating and validating account information on a regular basis. Business relocation, change in position, designations, phone numbers, and email accounts are some vital reasons why marketers need to polish their database regularly. Purchasing an updated list or polishing your current data can help you avoid embarrassing mistakes – like addressing a prospect with a four year old title or designation. Many data-hygiene specialists help marketers fix these aspects with data that is information-rich, highly-analyzable, and tailored to ensure optimization and profitability. Segmenting your marketing database into relevant target groups helps you maximize the value of your data. Additionally, it helps you serve up the right message to the right audience, eventually increasing the propensity to convert. The best results can be achieved by targeting specific user segments by industry, company size and revenue, job function and title, geography, technology, and more. Just as you constantly review and update your marketing campaigns, it is also essential to constantly measure the level of detail and the structure of your database. This exercise will help minimize data inconsistencies, offer enhanced data access, increase productivity, and help in timely decision making. Moreover, as your company feeds in more relevant data points like customer behavior and feedback, as a marketer you can use this data to enhance and refine your future campaign communications accordingly. Netscribes empowers organizations to make the most of their databases with marketing data solutions that provide reliable data and information. We leverage advanced data gathering methods, combining automation and primary and desk research to help clients improve profitability through better resource utilization, accurate data, and improved efficiency. To request a consultation, contact [email protected].